Do you have questions about email, Microsoft Word, Excel, Tablet Computers, Smartphones, Laptops, or the Internet? Help is here for you! 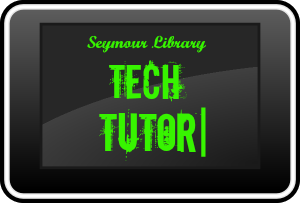 There will be a 30min one-on-one session with a librarian for questions and answers on basic computer skills. Bring a disc or USB drive to save your files to.